Look Who’s #HIRED! Congrats to Johanna Osiecki (’20, Accounting)! 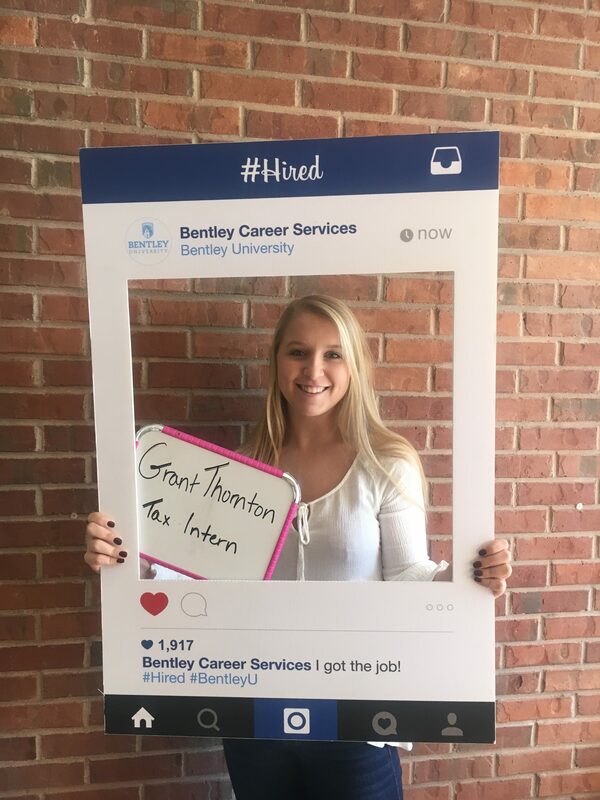 Congrats to Johanna Osiecki for accepting a position at Grant Thornton as a Tax Intern! Good luck this summer!